We return to our favorite brew pub in PA! We start at 10pm but come early for amazing food and beer! 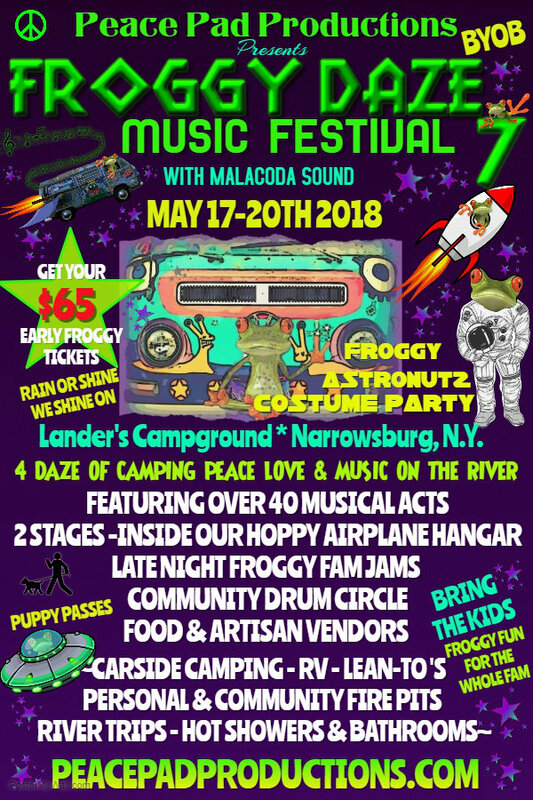 This is one of the best small festivals around at a beautiful campground right on the Delaware River. Don’t miss it! We return to our favorite beach town with the best music scene in NJ, Asbury Park! We’re back at our favorite festival to rock the Saturday night costume party once again! We return to our favorite brew up to rock the night away! ‘member Mexicali Live? Now it’s called “The Debonair Music Hall” and we’re back there in March! Same great venue with a new name. This time we are opening for Gangstagrass and it’s sure to be a weird night! Send us a message for advance tix! Do you know Dino Baldino, maaaaaaannnn? We’ll he’s turning 30 and throwing a big party at TAPS Restaurant and Lounge in Montague New Jersey. Come party with us! 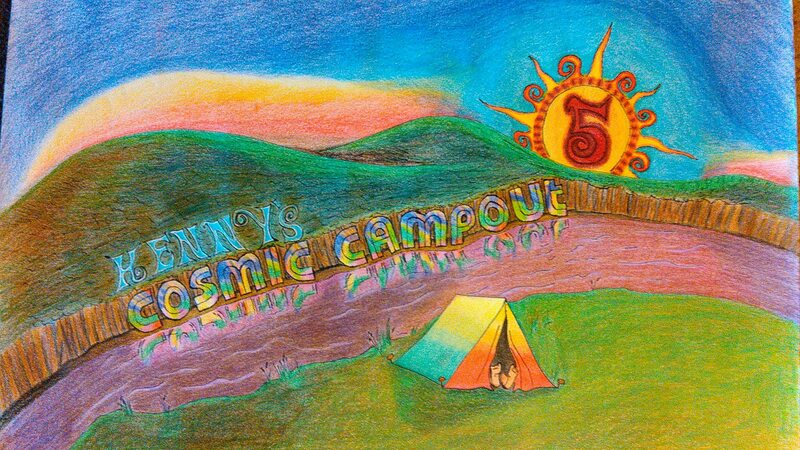 3. please everyone participate in helping in keeping the venue clean remember LEAVE NO TRACE!!!!! All we leave is our Footprints. And a positive vibe. 5. just have respect and a really good time! **Anyone under the legal age of 21 caught drinking will be escorted off the premises IMMEDIATELY. No refund. The first time we tried to play The Rail we got snowed out so we’re giving it another shot! Mexicali Live will now be called Debonair Music Hall. Same great stage, same great tigers. Come rock out with us, Quincy Mumford, and The Adventure Soundtrack!